Our nose or sense of smell is important for our existence just like our other senses. It provides us warning signs against potential harms to our health. It also makes our world more enjoyable to live in as we’re able to smell good food and other wonderful fragrances. To keep our sense of smell problem free, the following best practices must be observed. Seek treatment for chronic nasal or sinus infections. These conditions can cause nasal swelling and must be addressed immediately. You can prevent them by washing your hands frequently. Hand washing helps protect you from getting respiratory infections and colds. Avoid allergens. Grasses, ragweed and pet dander are common causes of nasal congestion. Avoid them by all means. Avoid head injuries. Head injuries can impair your sense of smell because the olfactory nerves may be cut, blocked, or physically damaged. Wear a seatlbelt in the car and wear a helmet when biking, skating or playing outdoors to avoid head injuries. Avoid contact with toxic substances. If you cannot do so, wear a respirator. Consult a doctor right away when you come in contact with toxic substances. Quit smoking. This plays an important factor in the protection of your sense of smell. Tobacco smoking impairs the ability to identify odors. Get nasal polyps treated. Nasal polyps are are small, non-cancerous growths in the nose or sinuses. They block the ability of odors to reach olfactory sensory cells high up in the nose. 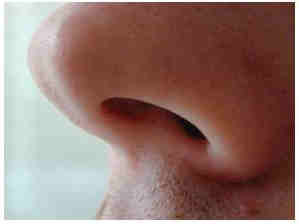 If your sense of smell is greatly hampered by nasal polyps, consult your doctor about having them removed. Get checked for other conditions. 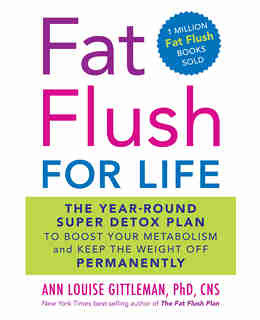 Diabetes and malnutrition are two health problems that can affect a person’s of smell. Consult your doctor and get treated for your health problems immediately in order to restore your sense of smell. This entry was posted in Health and tagged protect your nose, sense of smell on June 22, 2015 by thehealthychange.